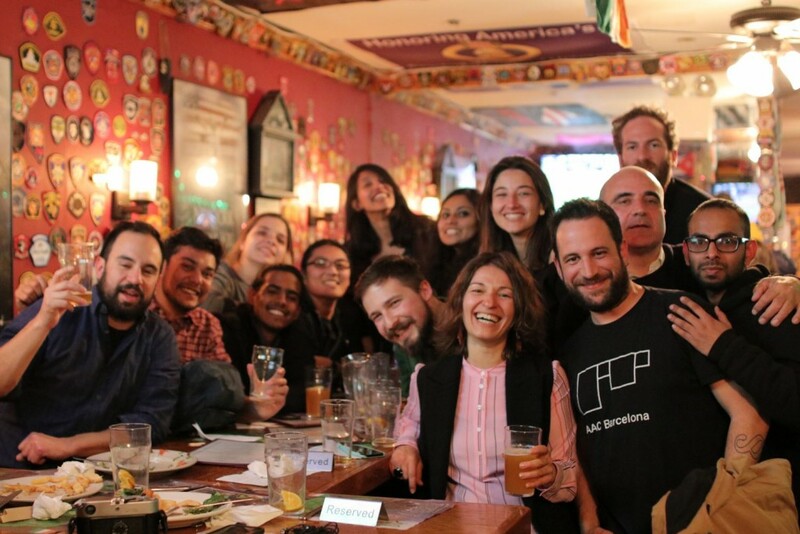 MAA Digital Matter Intelligent Constructions‘ students, accompanied by Faculty Areti Markopoulou, David Andres Leon, Raimund Krenmueller and Angelos Chronis, are back from their trip to Boston and New York. 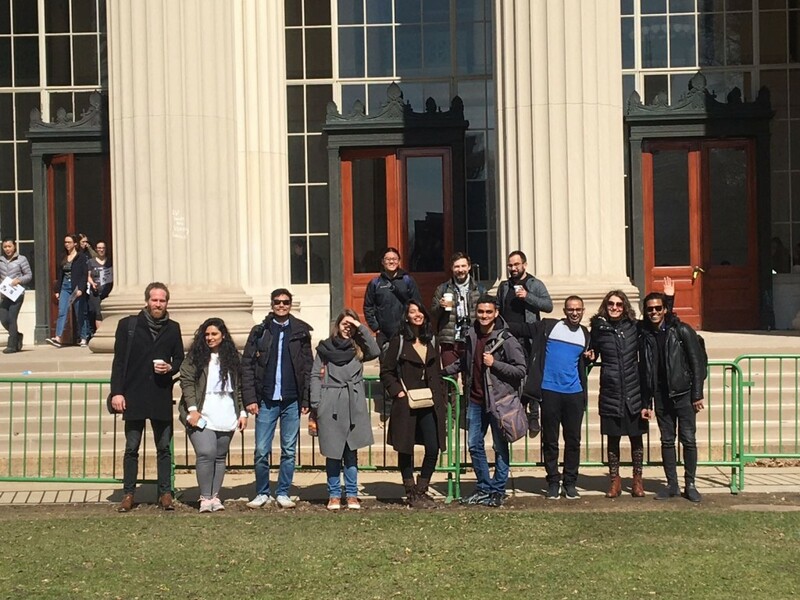 The first day in Boston has been dedicated to the visit of the Massachusetts Institute of Technology, with its laboratories Senseable City Lab and Self Assembly Lab, and its Museum dedicated to collecting and exhibiting materials that serve as a resource for the study of the intellectual and educational history of MIT and its role in the development of modern science and technology. Lately was the turn of the MIT Media Lab, inventing and reinventing since four decades how humans experience technology, and the Mediated Matter Group, focusing on Nature-inspired Design and Design-inspired Nature. 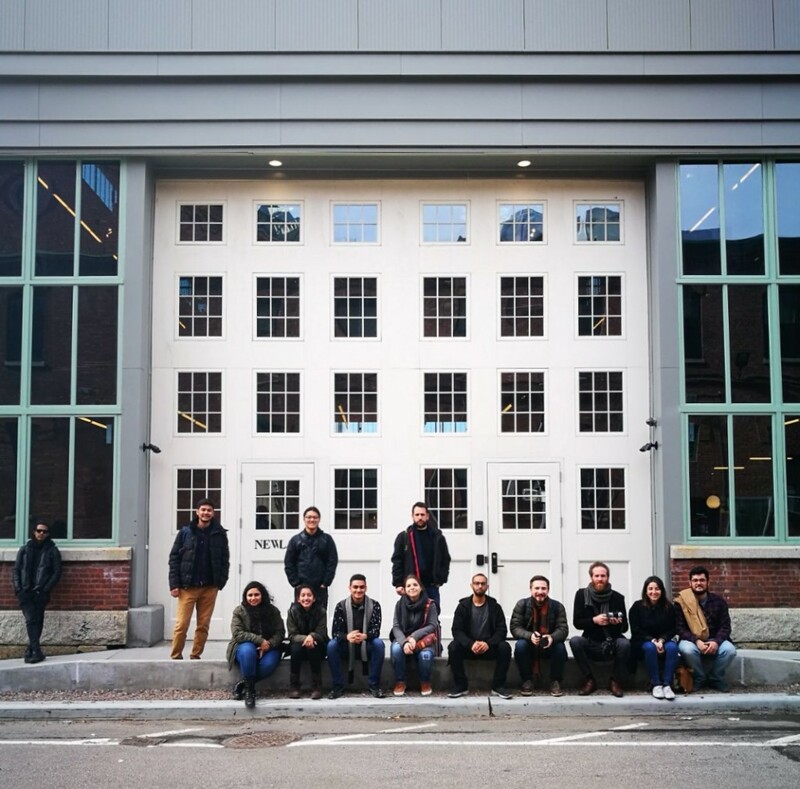 On the following day the group visited the Harvard Campus and its Wyss Institute, which develops groundbreaking bio-inspired technologies, and the Harvard Graduate School of Design where they could assist to the presentation of Cerda’s Theory of Urbanisation. While in New York students could visit the CASE/Center for Architecture Science and Ecology, New Lab & Terrefom and Shop Architects studio. 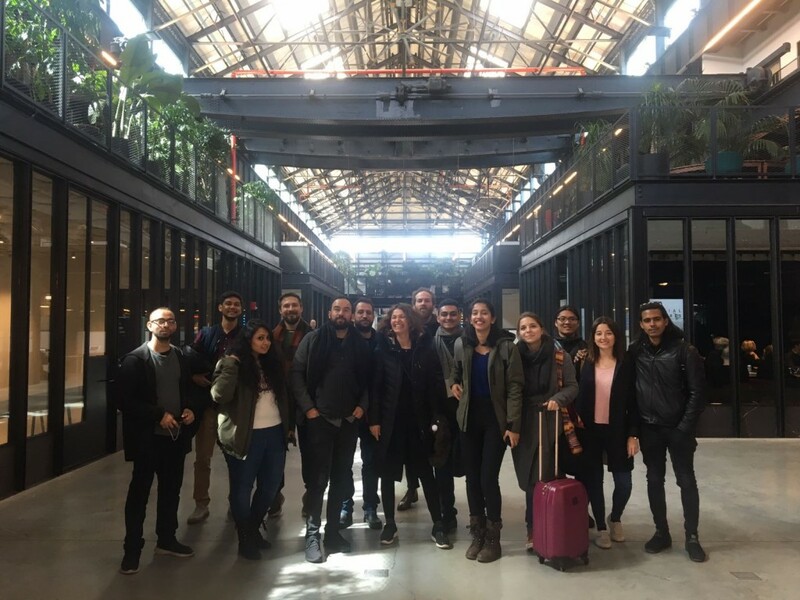 The High Line, MoMa, Guggenheim, Whitney Museum, Ground Zero, Central Park, Wall Street, Empire, Storefront Gallery, Seagram Building were some of the destination on the list of the Architecture Tour, freely organised by the students on the last day of the visit.